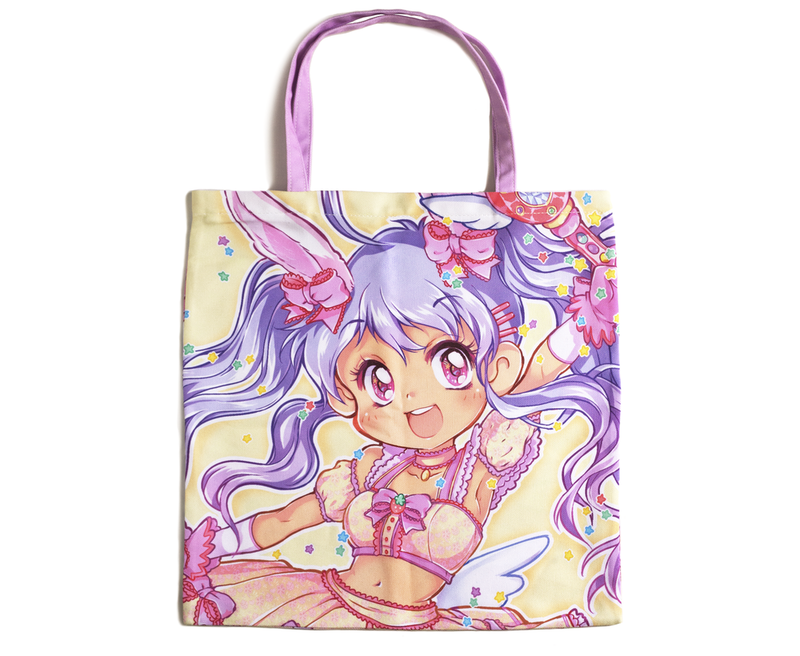 Mahou Shoujo is now presented in tote bag form!! Bring some happiness to your wardrobe with this colorful tote. ✩Durable, can hold a lot of stuff!